Anevia is a leading OTT and IPTV software provider of innovative multiscreen solutions for the delivery of live TV, streaming video, time-shifted TV and video on demand services. Anevia offers a comprehensive portfolio of video compression, multiscreen IPTV head-ends, Cloud DVR and CDN solutions to enable viewers to enjoy a next-generation TV experience – anywhere, anytime and on any screen – including 4K UHD content. 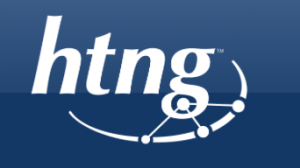 The solutions have been widely adopted by globally-renowned telecom and pay-TV operators, TV broadcasters and video service providers in hospitality, healthcare and corporate businesses. Founded in 2003, Anevia has a track record of being first to market with advanced video technologies. The company is a member of and active contributor to several TV, media and hospitality industry associations. Headquartered in France, with regional offices in the USA, Dubai and Singapore, Anevia is listed on the Paris Euronext Growth market. Anevia is committed to providing innovative TV and video content distribution solutions that meet our customers’ specific needs. Our mission is to reinvent TV as we know it, allowing current and future viewers to control their TV experiences without limits: anywhere, anytime and on any device. 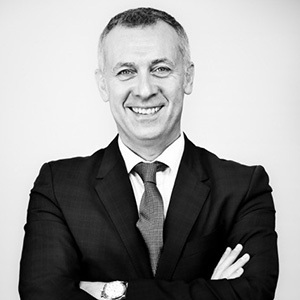 Laurent Lafarge has served as President and Chief Executive Officer of Anevia since April 2015. 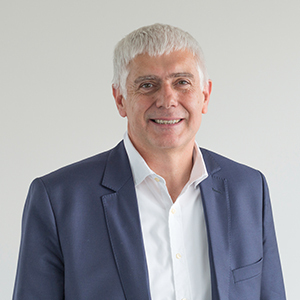 Laurent has extensive experience in the high-tech industry and has held a succession of leadership positions in organizations such as Lucent Technologies, HP, or more recently Monaco Telecom. He is non-Executive Director and Co-Founder of Niji. 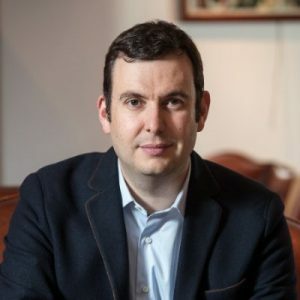 Laurent earned an MSc in Finance from the Institut de Haute Finance Paris, an MBA from the Institut Supérieur de Gestion Paris, and completed an Executive Development Program at the Wharton School. 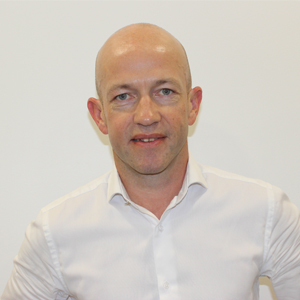 Co-founder of Anevia, Damien Lucas is an expert in video streaming technologies for fixed and mobile networks. Damien, who is currently the CTO of Anevia, was part of the VLC Media Player original development team. He earned his degree from the Ecole Centrale Paris. 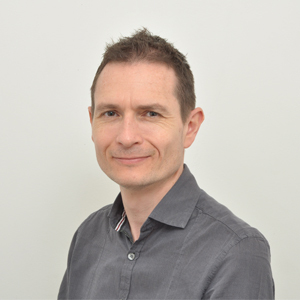 François Gombault is VP of WW Operations, and is responsible for Professional Services, support and delivery of Anevia solutions. Previously, François worked in the CDN startup Activia Networks and in the Orange group. He holds an Engineering degree from Polytech Nice Sophia. 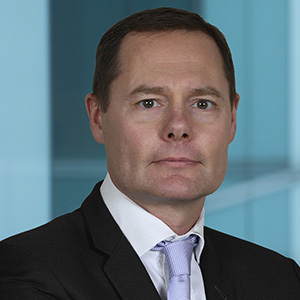 Grégory Samson is EVP WW Sales Telco & Media. 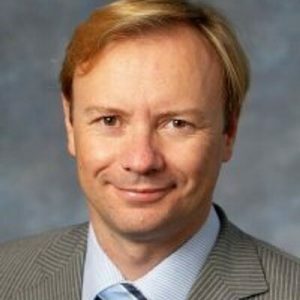 Before joining Anevia, Grégory was a Senior VP Sales at Arkena (formally TDF Media Service/Cognacq-Jay Image) and was Sales Director Europe at NDS (now part of Cisco). 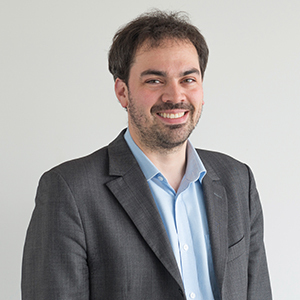 With more than 15 years of experience in selling technologies for Media and Telecom markets, Grégory received an Engineering degree in semiconductors and electronics from ENSI Caen (Ecole Nationale Supérieure d’Ingénieurs). 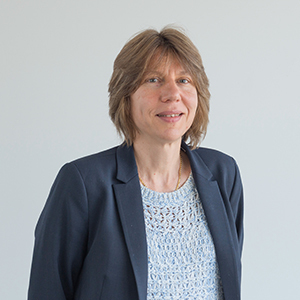 As Chief Financial Officer, Véronique Coulmann controls all financial operations of Anevia Group, including investor relations. With over 20 years of experience as a Finance Manager in the high tech industry, she was formerly CFO at Ipanema and AMDAHL. Véronique graduated from ESCEM Poitiers and received her MBA in finance from Seattle University; she has a DESCF and is a Certified Public Accountant. 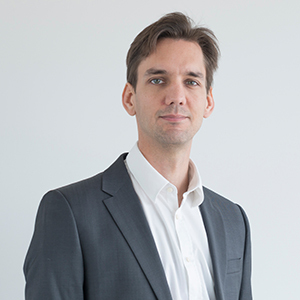 As Vice President of Research and Development, François Le Crom leads Anevia’s R&D teams and provides the technical vision for Anevia’s mid- and long-term strategic roadmap. 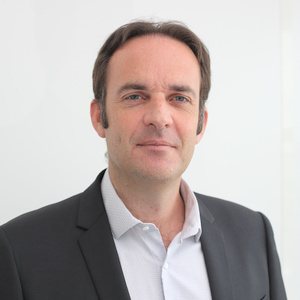 François has almost 20 years of experience in the digital TV industry, and before joining Anevia held leadership roles at Ateme, Logiways and Canal+ Technologies. François has an Engineering degree from the Institut National des Sciences Appliquées de Rennes. 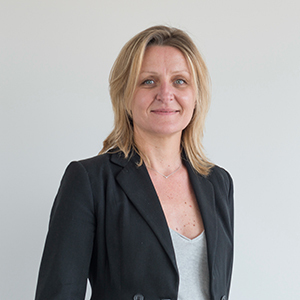 Stéphanie Pignal has a strong background in providing consultation to management on strategic staffing plans, compensation, benefits, training and development and labor relations. As Anevia’s HR Director, she also takes a leadership role in developing a culture that enables employees to perform in accordance to Anevia’s objectives and ambition. Stéphanie was formerly HR Manager at Ipanema, Lawson and Novell. 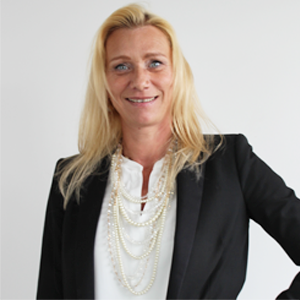 Ivonne Prugnaud joined Anevia as Vice President Sales Worldwide Enterprise. Ivonne has more than 15 years of Sales Management Experience in the Software industry. Successively, Ivonne was Vice President Sales OTT EMEA at Seachange and 8 years VP Hospitality and President International Sales and Key Accounts at Locatel (now Hoist Group). Ivonne has a strong track record in selling innovative solutions into several industries such as hospitality, transportation, media and enterprises as well as broadcasters. Ivonne studies Economics and International Commerce at University Bochum in Germany. 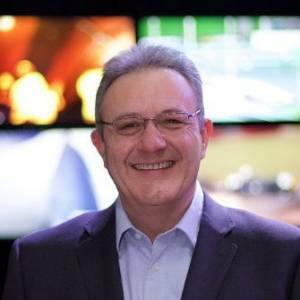 Jerome Blanc is EVP Compression Products at Anevia, where he oversees the development of the Genova video encoders and live OTT packagers. He was formerly COO at Keepixo, an Allegro DVT spin-off recognized for its video technology expertise, which was acquired by Anevia in 2018. With a strong technical background and in-depth knowledge of video compression, he co-developed Genova’s first H.264 video transcoder engine. Jerome holds an Engineering Degree and a PhD in computer vision and image processing. Valery Huot is a board member at Anevia since 2005 and Managing Partner of Innovation Capital since 2004. He joined LBO France in 2016 when the two companies merged. He has been involved in numerous trade sales and IPOs (Novaled, Aldebaran Robotics, RSI Video Systems, eFront, Anevia, Doubletrade, Netcentrex, etc.). He started his career in Australia in a joint research lab between Telstra and Sydney Uni, then worked at the French Defence Procurement Agency and later at the French Treasury in charge financing and innovation for SMEs. In 2001 he co-led the fund of funds activity of CDC Entreprises. Valery graduated from Stanford University and Ecole Polytechnique. After being successively CEO of Locatel and CEO of Avaya, Alexis co-founded in 2013 Ryder & Davis, consulting company specialised in strategy and M & A.
Tristan Leteurtre co-founded Anevia with Damien Lucas. Prior to Anevia, Tristan led the development of the now-famous VLC Media Player and graduated from Ecole Centrale Paris, France.